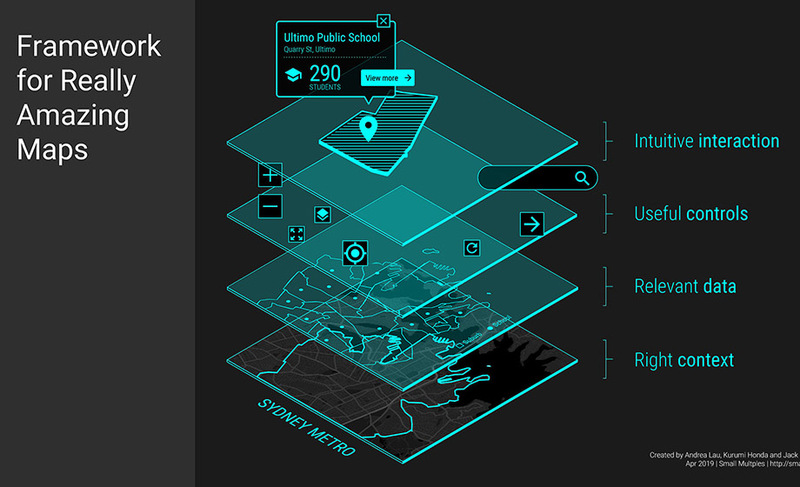 Small Multiples created an interactive mapping tool that allows users to search their location to discover which district they belong to. 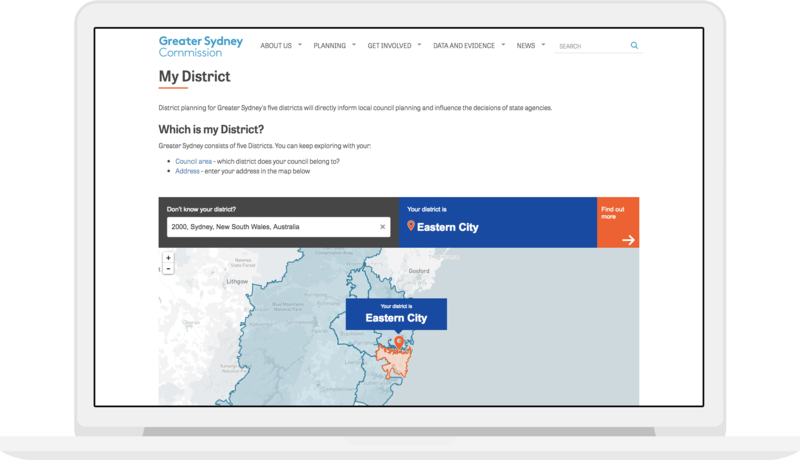 The tool allows for search within the 6 districts of Sydney only. 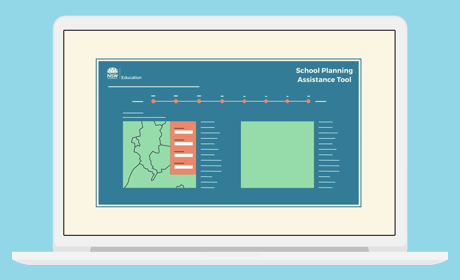 If a user enters in a postcode or address outside of these districts, they will know these plans do not apply to them. 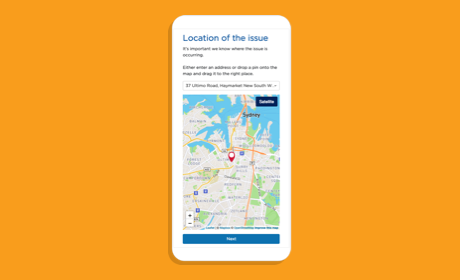 The tool was responsively designed and developed to be embedded into the Greater Sydney Commission’s website to enable ease of navigation.